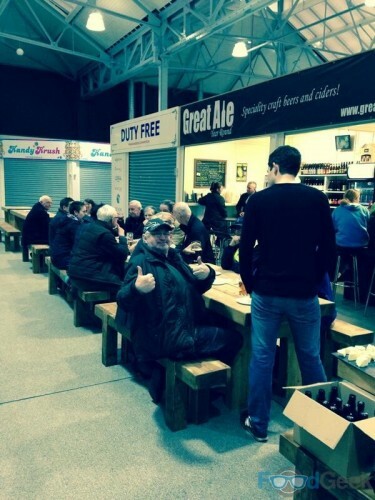 As a lover of craft beer I was delighted when micro-bar Great Ale Year Round opened in Bolton Market’s new ‘Lifestyle Hall’ in January. Spending more time (and money) there than I probably should I got to know owners Dan and Gina quite well. When they found out about this blog and my passion for good food as well as beer they were keen for me to host some events at the bar. It feels like forever ago now, but way back in March my first ever event was held there. 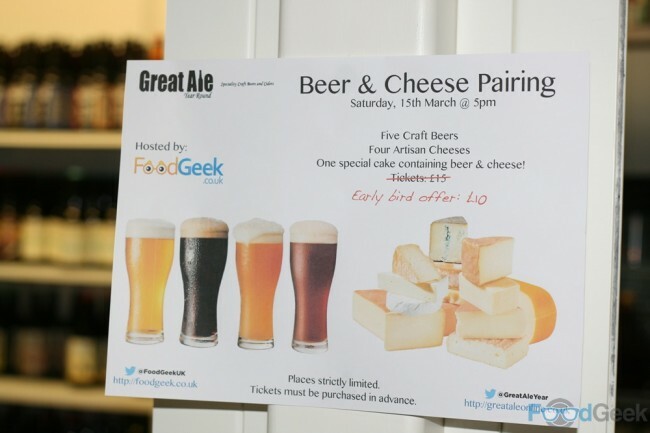 I chose beer & cheese pairing because over the last few years as my love and knowledge of beer has grown I’ve realised that it can be paired with food just as well as wine can, in fact, in many cases beer makes a far better pairing. Wine and cheese is a classic combination but actually beer and cheese have far more in common and work even better together. They’re both traditional farmhouse products; cheese is made from the milk of animals that feed on grass while beer is made from barely which is essentially grass. They’re both fermented and aged, both can be consumed early for fresh, clean, simple flavours or left to mature for a range of more complex flavours. I could go on but I won’t! 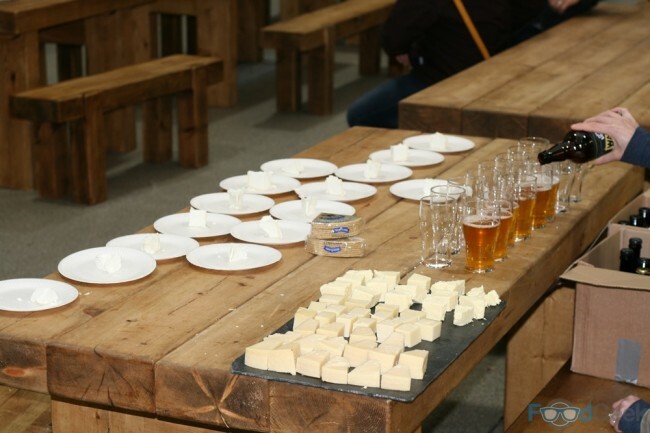 Most important is that beer & cheese often have complementary flavour profiles: toasty, bread, grassy, carmaelly etc.. this makes it so much easier to pair than cheese & wine. I selected five cheeses from much loved Bolton Market stall ‘Purdon’s’ and carefully paired them to five beers, all British and all available from Great Ale Year Round. The cheese selection was kept fairly safe, there were 15 people with varied tastes to cater for. My intention was to educate but not try to push any boundaries (maybe next time). We started nice and light with a fresh, young goats cheese. When pairing you should either complement or contrast, with this first one I went for a similar intensity; it’s a light fresh cheese so the lovely light bodied wheat beer was perfect. The cheese almost clings to the tongue before the slight carbonation in the wheat beer lifts it, acting as a perfect palate cleanser. Next up, Manchego, a Spanish cheese with a distinctive flavour but that isn’t too strong. 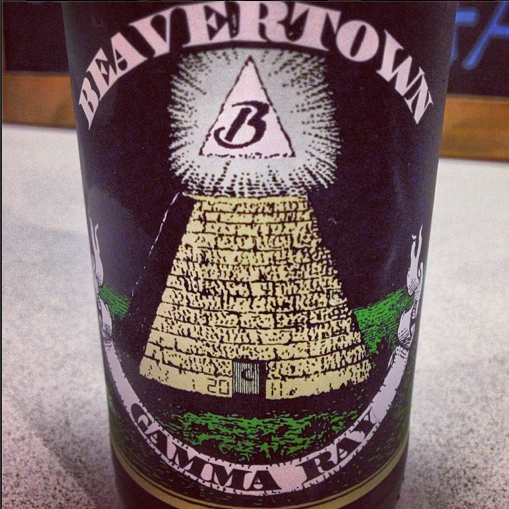 It’s quite savoury with hints of pepper, I chose to pair it with Beavertown’s Gamma Ray, one of my favourite pale ales at the time. Pale ale is probably the most versatile style of beer and can be paired with pretty much anything without worrying about clashes. The slight sweetness of the beer contrasted perfectly with the peppery, savoury cheese. All of the guests had loved the first two cheeses, beers and most importantly the pairing combinations. My third choice proved slightly more controversial with a couple of people not being totally convinced by it. But for me it was spot on, i’ve tried it again since and it really works. Red and amber ales such as Summer Wine Brewery’s Rouge which I used are a great match for alpine cheeses like Swiss Gruyère. The sweetness and slight nuttiness of the cheese connects with the maltiness of the beer in perfect harmony. 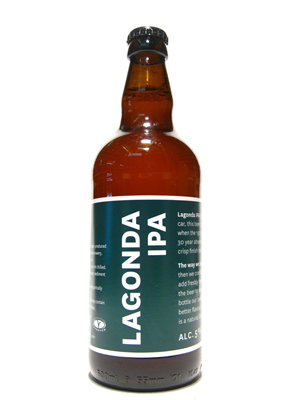 My fourth selection paired my favourite beer – Lagonda IPA from Manchester’s Marble Brewery – with a creamy Lancashire cheese. This time we were matching strength with strength as the punchy flavour of the IPA really stood up to the strong, creamy Lancashire cheese. 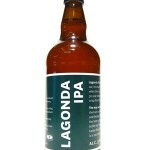 The grapefruit and lemon notes in the beer complements the hint of lemon in Lancashire cheese while the slight bitterness refreshed the palate after the creamy, high fat cheese. 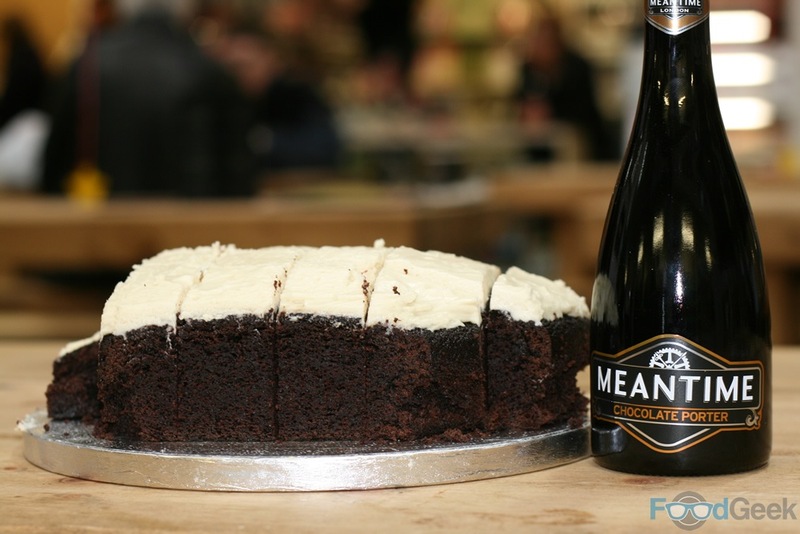 The final beer was served with cake rather than cheese, although it did have a beery cream cheese frosting. 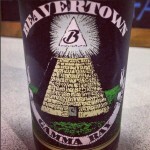 The pairing was easy, I served it with the same Meantime Chocolate porter that it was actually made with. Originally I planned to end on a blue cheese but I know not everybody likes them and this cake went down so well when I brought it to the Bolton Market official reopening in February I just couldn’t resist. Thankfully it was loved just as much on this occasion too! An indulgent chocolate cake washed down with a lovely chocolate porter was a fitting way to end. I was so pleased with how the event went, everybody had a great time – even the people who disagreed with the third pairing – although i’m sure nobody more than me. Great Ale, Year Round is a brilliant bar and a great location while Bolton Market were very helpful in allowing us to hold the event after closing time. My second event ‘Beer & Burger Night‘ followed a few months later, look out for a post about that soon read about it here. In the meantime, to be the first to know about future events enter your details in the box below. Previous: Viet Shack, Manchester Arndale – The Best Value Lunch In Town? Are you an avid Oasis fan? Yeah pretty much, more Stone Roses actually to be honest, why do you ask?